Sleeping Tree’s – An eco-friendly resort for adventurous travelers. 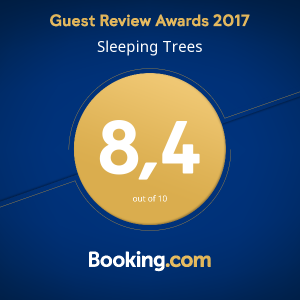 Sleeping Trees has a wide range of accommodation options that serve single travelers, couples and friends. We have a range of activities to keep you occupied as well as the perfect place to chill-out. Our restaurant offers French and Khmer dishes as well as a daily special dinner offering.